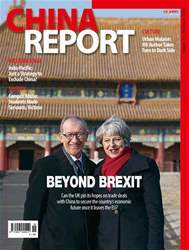 Brexit and China, what does Theresa May need to do to strengthen Sino-British relations? (P.10-12) From Asia-Pacific to Indo-Pacific – is the US pivoting again to contain China? 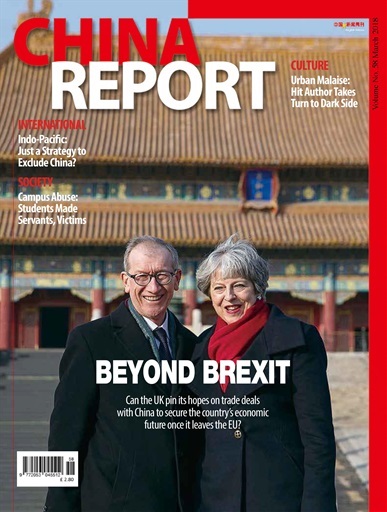 (P.13-15) Chinese students can now get an international education without leaving the country, read everything about the new reform and its impact on higher education (P.34-37). "Extreme Road" is a new documentary about the harsh life of ordinary Tibetans, we speak to the producer about their life, faith and happiness (P. 50-52).